With every year that goes by, global inequality widens. According to a 2017 report by Credit Suisse, the globe’s richest one percent owns half of all wealth, equating to around $140trn. By contrast, the world’s 3.5 billion poorest adults account for less than 2.7 percent of global wealth, despite representing 70 percent of the working-age population. In an attempt to close the wealth gap, many of the world’s richest donate a percentage of their earnings to help tackle societal ills, such as inadequate education, fatal diseases and malnutrition. 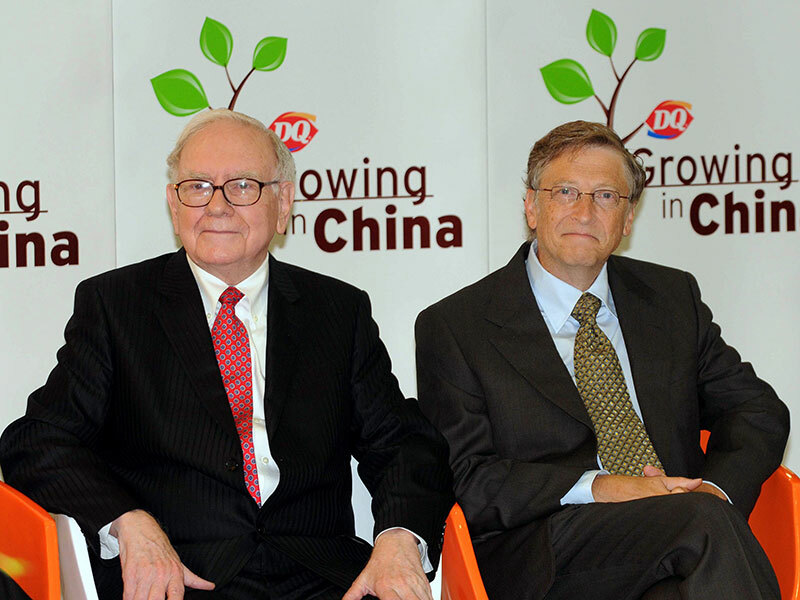 World Finance takes a closer look at the planet’s five most generous business leaders. As a freshman pre-med student at the University of Texas at Austin, Michael Dell set up PC’s Limited, an informal business that sold upgrade kits to his classmates for their personal computers. Just eight years later, Dell’s business – renamed Dell Computer Corporation – was booming. The company’s success saw Dell become the youngest CEO of a Fortune 500 company, aged just 27. Alongside running his technology empire, Dell spends much of his time managing a philanthropic foundation with his wife, Susan. Funded by Dell’s personal wealth, the Michael & Susan Dell Foundation supports projects relating to urban education, child health and family economic stability, and seeks to provide aid in times of crisis. It recently pledged $36m to support relief efforts relating to Hurricane Harvey, which tore through the US in 2017. Knight is a noted philanthropist, having donated $3bn – 10 percent – of his $30bn personal wealth to charitable causes. Knight supports his alma maters – Stanford University and UO – the Oregon Ducks sports team and the Knight Cancer Institute at Oregon Health and Science University, to which he has donated over $600m. In 2016, Knight disclosed that he had also given $112m-worth of Nike stock to various charities. 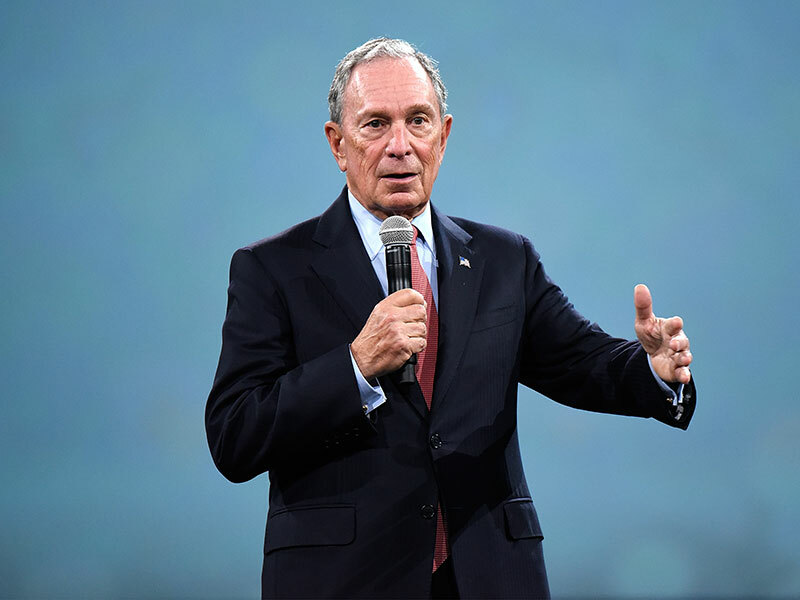 Bloomberg has always been a keen philanthropist and decided to set up his own foundation, which focuses on environmental, educational and arts causes, in 2009. In January 2014, he established a five-year, $53m initiative called Vibrant Oceans, which helps support the creation and maintenance of sustainable fish populations worldwide. In total, Bloomberg has donated an estimated $6bn to charitable causes, equating to 12 percent of his net wealth. Through the BMGF – as well as on a personal basis – Gates has given away $41bn, representing 46 percent of his total wealth. This figure is set to almost double if Gates fulfils his 2010 pledge to donate 95 percent of his wealth before he dies. Buffett has long stated his intention to give much of his fortune away to charity: in June 2006, he pledged to gradually give 85 percent of his Berkshire stock to five leading foundations, with the BMGF identified as the principal beneficiary. Today, much of his philanthropy is achieved through the Susan Thompson Buffett Foundation – named after his late wife – which supports causes such as reproductive health, family planning, education and conservation.